EYE DRAMA, the new collection which is inspired from cinema’s iconic actresses, with looks that draw on their dramatic and powerful gaze. 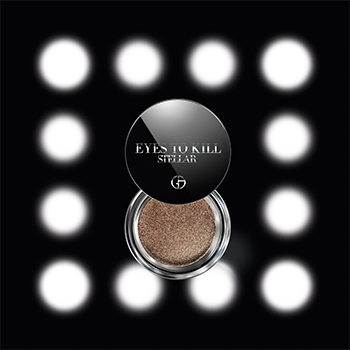 The collection is composed of five eye-defining products, two of which are new: EYE QUATTRO & EYES TO KILL STELLAR. The collection will ensure that your eyes turn fascinating and captivating – always stealing the scene with an effortless elegance. 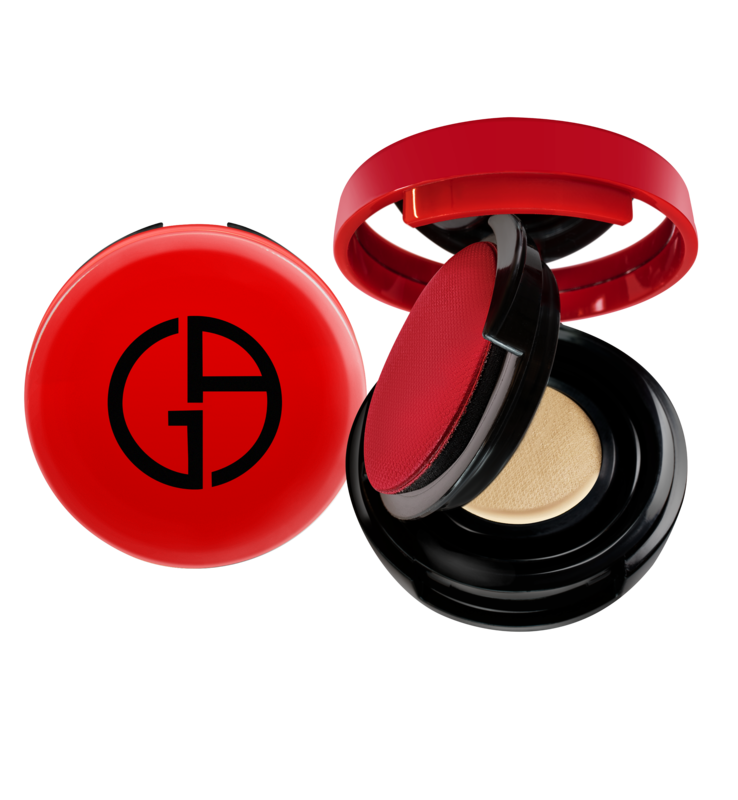 An ultra-pigmented sparkle eyeshadow with a unique, bouncy soft gel texture. 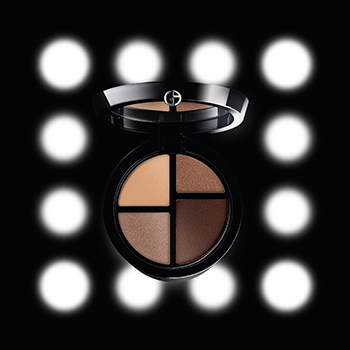 The six new shimmering shades are easy to blend and layer, creating looks from sheer to intense. powder finish can create looks from natural to vibrant.The 7 intensifying eye palettes consist of matte, satin and sparkling finishes ,offering an easy application with a 16 hour flake-free result. 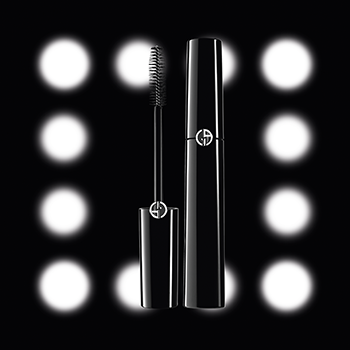 Our professional face designer will customize for you a “EYES TO KILL ” look of charisma and seasonal touch by using the NEW Armani Eye Quattro and Eyes To Kill Stellar. Our face designer will also advise you on the make up tips and skills to create it by yourself! 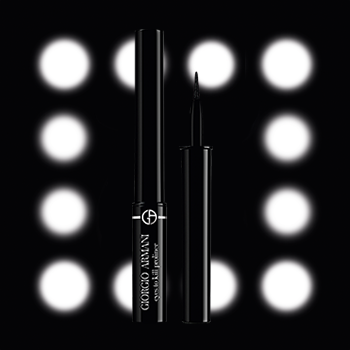 Come to create your fascinating eyes – steal the scene with an effortless elegance ! ^ Workshop is approximate 30 minutes, $450 booking fee is fully redeemable for products on the day of workshop. # One per registered customer, while stock lasts.